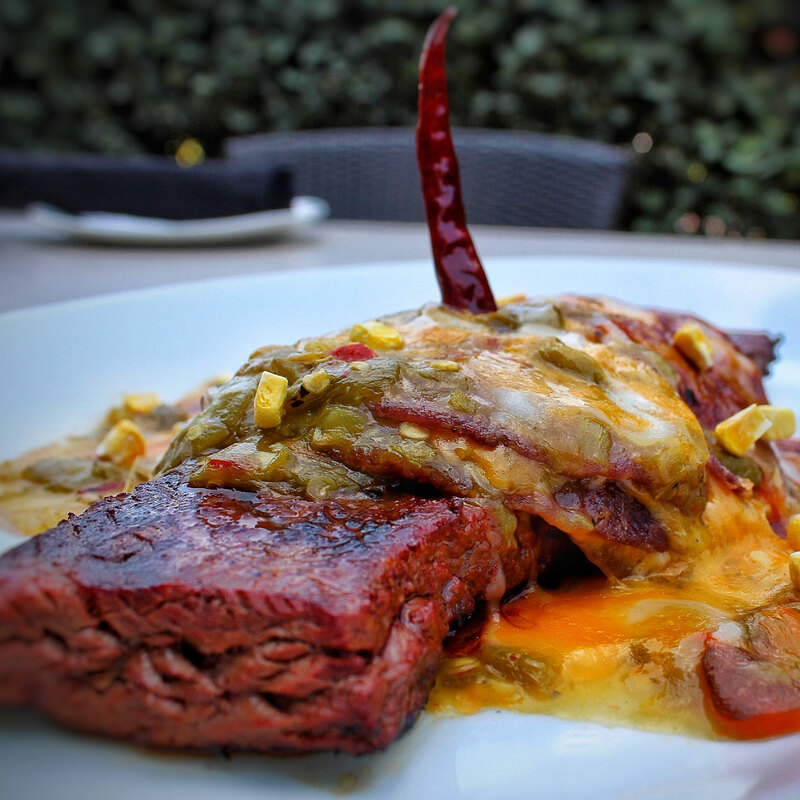 Mi Dia from Scratch | A fusion of Mexico City recipes with Santa Fe and Tex Mex flavors. 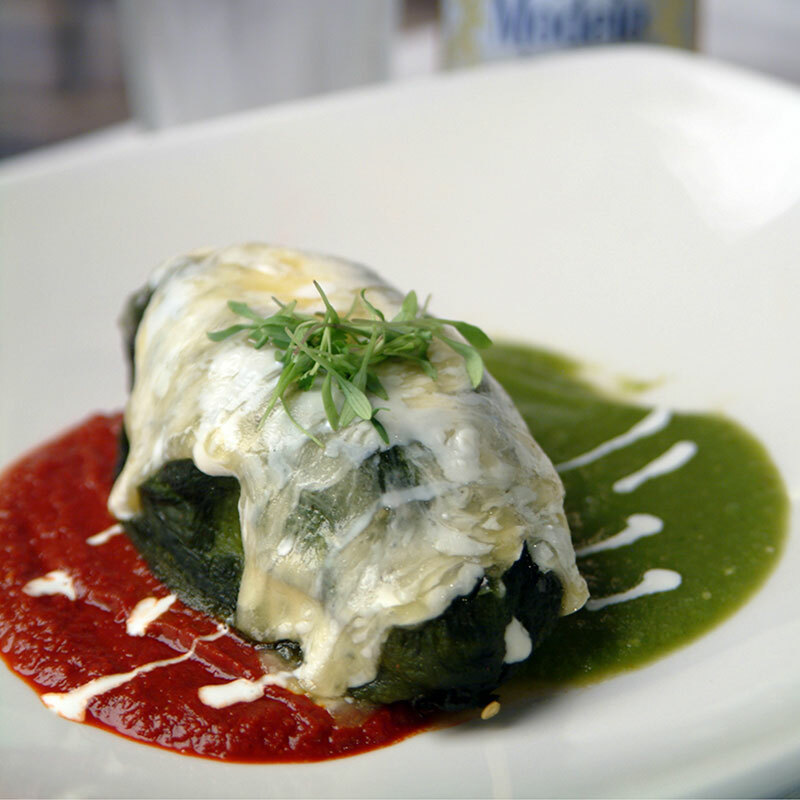 Only at Mi Dia From Scratch can you experience a true fusion of the past and present. Chef Gabriel DeLeon has created a truly harmonious menu, blending traditional Mexico City recipes with modern Santa Fe and Tex Mex flavors. 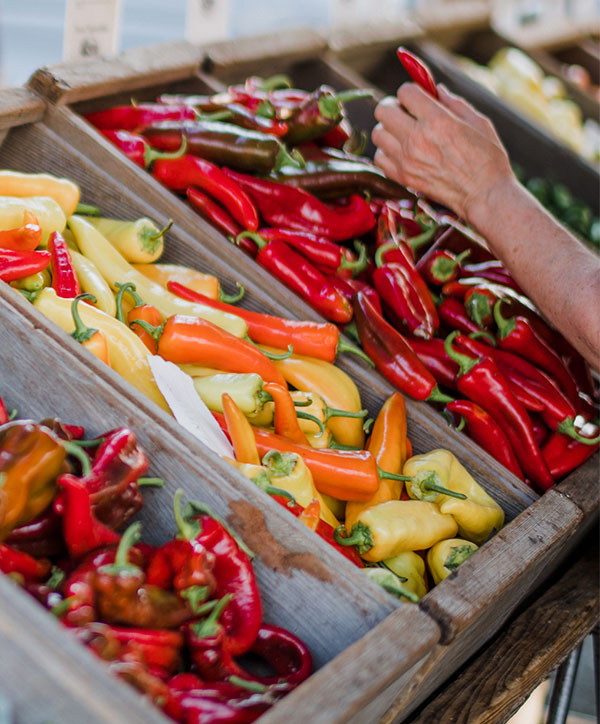 …where the sun is hot and the chiles hotter. 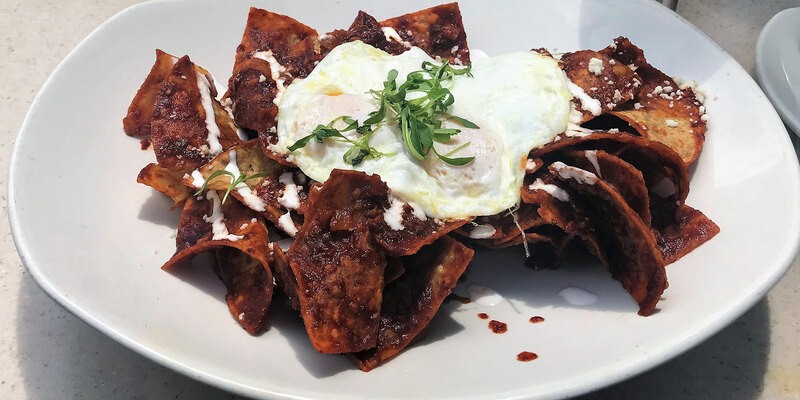 Chef Gabriel DeLeon has integrated flavors that are exciting as well as harmonious, blending traditional Mexico City recipes with modern Santa Fe and Tex Mex flavors. The result is a fresh new twist on tried and true favorites. 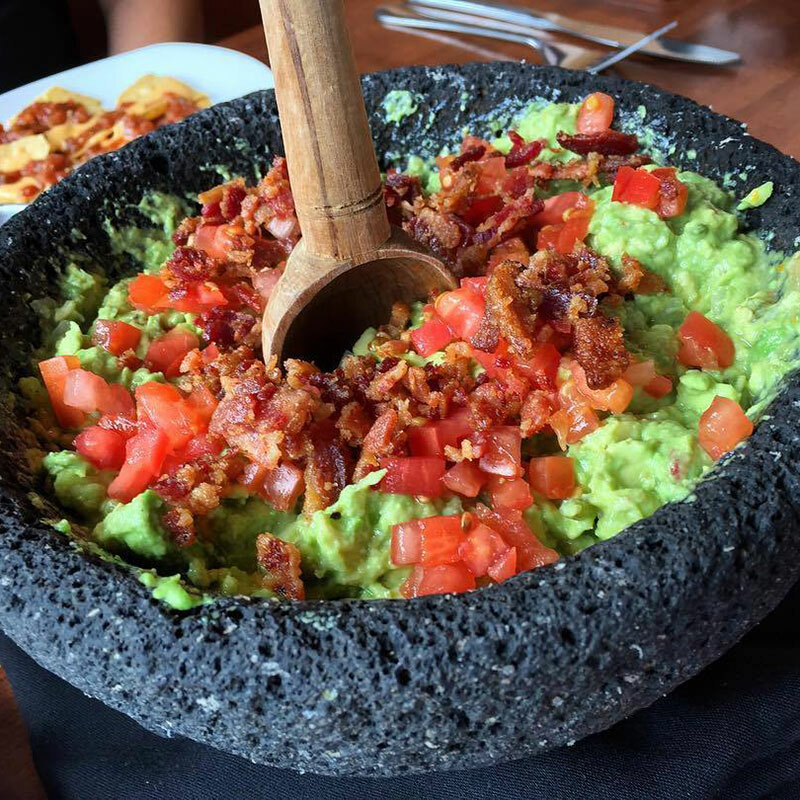 As our spicy salsas begin to awaken your taste buds, let our knowledgeable servers be your tour guide through our menu. Mouth-watering offerings such as Cochinita Pibil and delicious Duck Carnita street style tacos are sure to become new favorites. And because everything is made From Scratch using only the highest quality ingredients, you know each meal is guaranteed to be an experience for your senses. 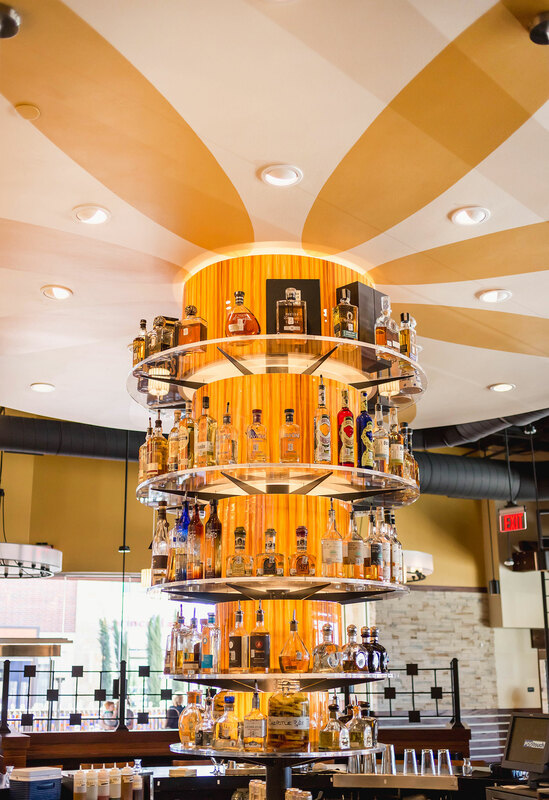 Continuing our excursion of tantalizing flavors, we have integrated a perfect blend of old and new into our extravagant cocktail lounge, accented by a back-lit tequila tower featuring over one hundred of the finest one hundred percent agave tequilas. The use of hand-squeezed juices with well-integrated mixology results in the tastiest margaritas in town. Of course, no trip would be complete without a visit to our beautiful patio, complete with a living wall, mister fans, and heaters, it’s a must see. So bask in the sun as you sip on a Dulce Enfugo or spicy Jalisco Express or enjoy the casual yet refined ambience from inside. Fresh ideas, authentic ingredients, skillfully prepared is our motto here at Mi Dia From Scratch. Refreshing ideas, authentic ingredients, skillfully prepared is our motto here at Mi Dia From Scratch. We invite you to take a break from your day with us and experience the art of dining well. Happy Easter from all of us at Mi Dia! Join us for delicious meals from scratch! 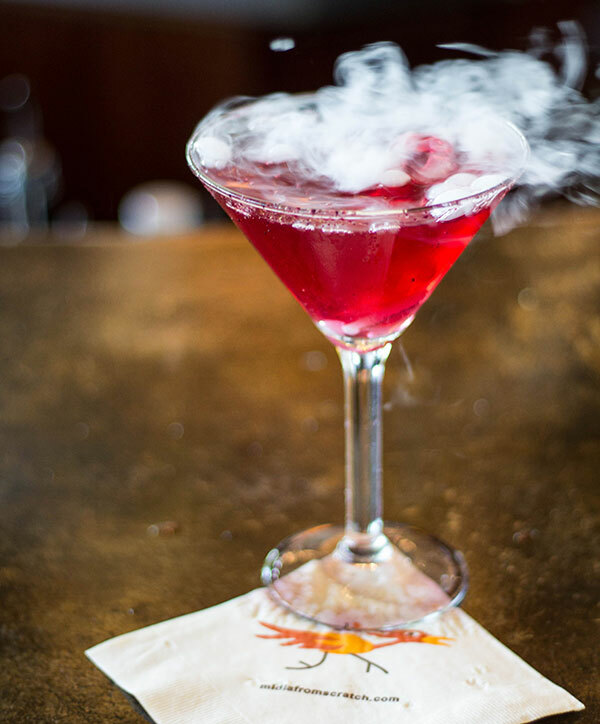 Visit our #Facebook page to find out what cocktail Derek is making for #CocktailsFromScratch! Sign up and get all the latest news, specials and delicious details of our latest dishes!